Lucy Stanhope is a spoiled debutante living the good life in Singapore in the early years of WWII. Her mother is a selfish narcissist, and her step-father is a lecherous creep, and Lucy has no problems defying them or society to live the way she wants. However, when the weight of scandal becomes too much, Lucy finds herself packed up and shipped off to Nanreath Hall in England. Going from the tropical luxury of Singapore to the dreariness of war-time Britain is a kick in the teeth for Lucy. When she befriends a young war orphan, the two make plans to escape the drudgery of the country for London. The perilous journey across a war zone will force Lucy to face her priorities in life, and to confront her mistakes. This is a beautiful, vividly written book. Rickoff has put an enormous amount of effort into packing every page with an incredible amount of historical detail. You can almost smell the tropical flowers on the breezes of Singapore, and feel the clammy touch of the fog in England. The story is slowly paced, allowing plenty of time to take in the story and get to know the characters. That being said, this book wasn’t really up my alley. I’m not really one for romances (though if I were going to pick a romance genre it would likely be historical romance). It also kind of irked me that as rich in detail as most of the book was, the author is still relying on the “spoiled brat of a woman is made pure and whole by the love of a noble man” trope, which is nearly as bad as “the pure and virtuous woman finds the strength to tame the wild, uncouth man” trope. For all the detail and time spent on the setting and getting to know our main characters, the interaction between Lucy and her foil/savior, Michael, is uncomplicated and a bit flat. You know through all the sniping that they’re going to wind up together in the end, though I have to admit there were other contenders I was rooting for, and one (from her time in Singapore) whose story would (in my opinion) have been a bit more interesting. So in all, this is a well written book in a genre I don’t have a lot of patience for. If you’re generally a fan of romance novels, or are into the WWII setting, this might be a good title for you to try. You might know this by now, but I’m a huge Jane Eyre fan. I will devour everything and anything related to the book. So when I saw that a book from Mr. Rochester’s point of view was coming out, I jumped on the opportunity like one of my dogs on an errant piece of cheese. Mr. Rochester did not disappoint. The story begins with young Edward Fairfax Rochester as an unloved second son, torn from Thornfield Hall by an indifferent father to begin his education. The book follows Mr. Rochester though his teen years (banished from his father and older brother to a mill to learn to run a business), through his days in Jamaica (where he meets the mysterious and beautiful Bertha Mason), to his dissipation on the continent (where we meet the opera singer, Celine), and finally, to his fateful journey back to Thornfield where he meets a kind young governess after his horse slips on the ice. 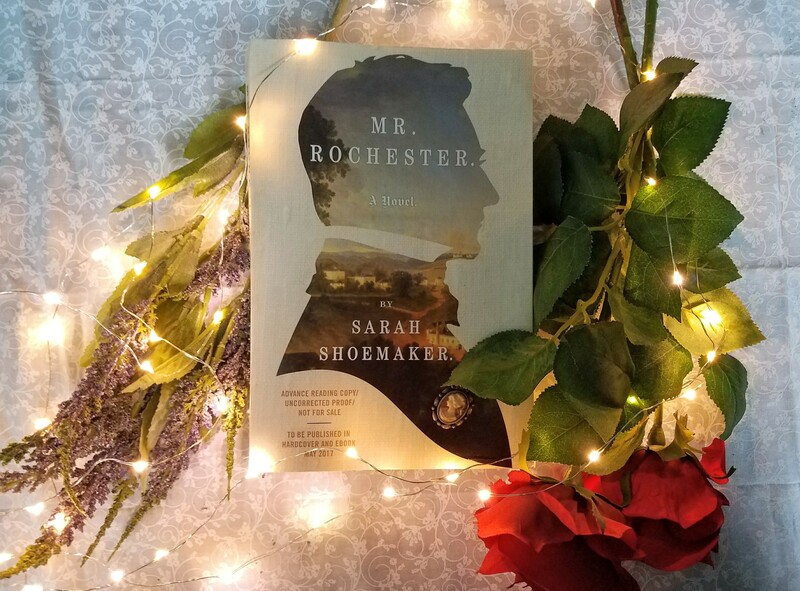 Shoemaker has done a great job of adhering to the tone of the original book; the prose mimics Bronte’s style incredibly well. Shoemaker also manages to bring a fresh feeling to the classic book, while at the same time staying true to the original, no mean feat. In this regard, the book reminds me of Phantom by Susan Kay, another novel which expanded on a well-known story, but remained undiminished even next to the original. While you do not technically have to read Jane Eyre before reading Mr. Rochester, I would certainly recommend that you read Jane Eyre first. Fans of Jane Eyre should definitely read this book, as should anyone with a love of classic and/or British literature. This is nice little historical romance set in the waning days of 19th century France, as bohemians and the bourgeoisie struggle to find a path into the modernizing world. The story blends historical events and people with a fictional plot. We follow Caitriona Wallace, a young Scottish widow tasked with chaperoning two wealthy siblings during their grand European tour. While taking a hot air balloon ride to see Paris from above, Caitriona encounters engineer Emile Nouguier (a real person), who is partnered with Gustav Eiffel to help build the now-famous tower for the Paris World’s Fair of 1889. What happens next follows fairly standard romantic faire: Caitriona, well-bred widow brought low by the death of her husband, and Emile,treading the line between bourgeois and bohemian, develop a fondness for one another, but must decide whether flouting propriety and convention, and the repercussions sure to follow, is worth a love affair. I enjoyed this book, more for the rich historical detail than the plot (but then again, I am much more interested in history than in romance). 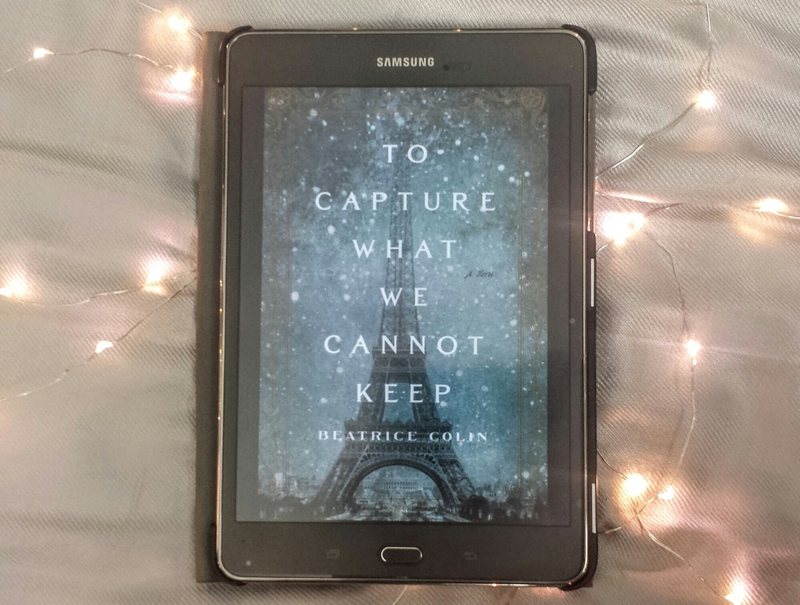 Paris during the late 1800s was a fascinating time, and I loved that this story was set against the construction of the Eiffel Tower, which was hugely controversial in its day. For the most part, the characters are well drawn and interesting, though Caitriona’s two wards, Jamie and Alice Arrol, are self absorbed and clueless enough to thoroughly annoy. In all, most readers of historical fiction and/or historical romance will like this book. The heroine is smart and relatable, and the romance sweet rather than sordid (while avoiding becoming saccharine). 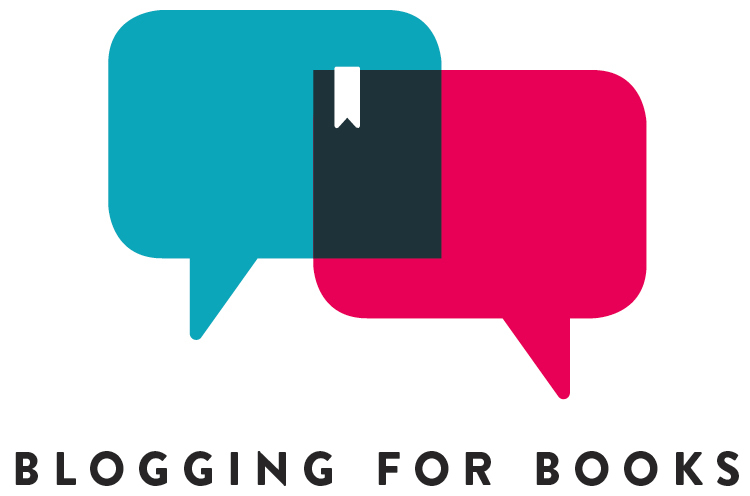 An advance copy of this book was provided by the publishers via NetGalley in exchange for an honest review. To Capture What We Cannot Keep will be available for purchase on November 29th, 2016.